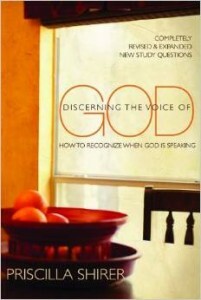 Home / Featured Items / Discerning the Voice of God WorkBook – Revised Ed. 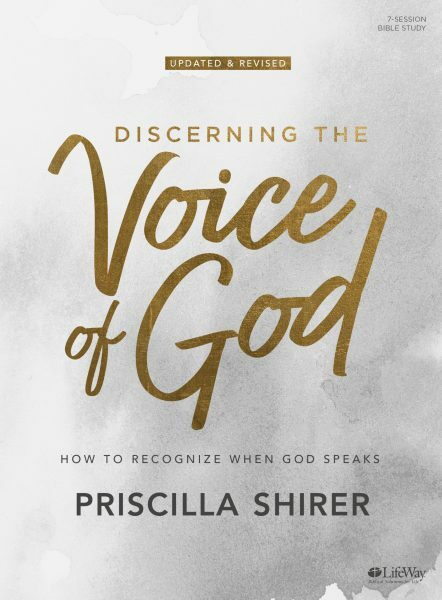 If hearing God has seemed challenging, this study invites you to explore a more intimate relationship with Him, one that can make hearing Him – His will, His heart, and His voice – your ongoing experience. 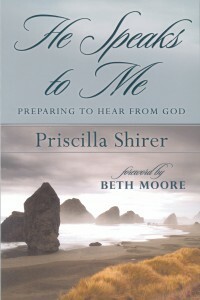 Discover how you can listen with greater confidence, clarity and discernment. A decade ago, Priscilla authored Discerning the Voice of God, and since then God has continued to grow, teach, and challenge her in her walk with Him. This revised and expanded edition reflects that growth through new stories, illustrations, and exercises. All-new interactive teaching videos approximately 40-50 minutes per session available within the leader kit. To view other related resources click here.